Wicked Pete. I love some of those Heather drawings! 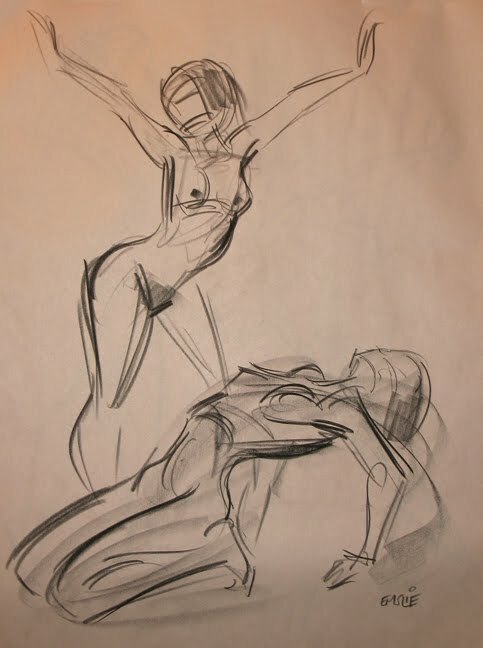 It's great to see lifedrawings in your slick style. Thanks! 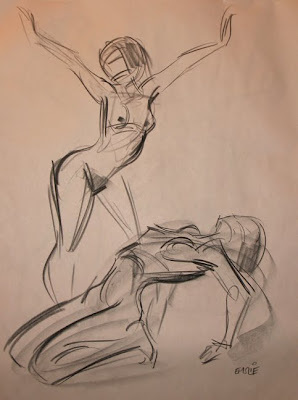 I love your drawings so much, keep posting the life drawings they're so inspirational! Absolutely astounding! I always look forward to your posts, no matter what they are. And the model is beautiful, I especially like the last two drawings. Gotta say, when I'm in an art slump, going through your blog is incredibly helpful. Beautiful drawings Pete. Too bad I can't go out and practice gesture drawing like you can. I'm way too young, and I hardly know anything about doing studies like this. I'm not even out of high school yet! These drawings are making me drool with astonishment and jealousy over how well done and appealing these are. 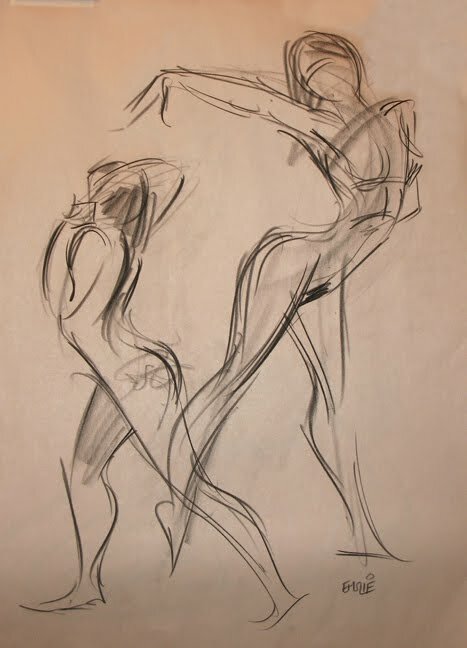 Roberto, you don't have to go to life drawing to practice gesture drawings. 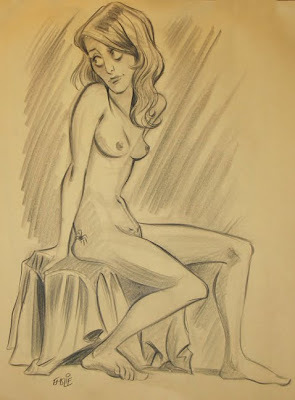 You can draw clothed people at a mall or fast food restaurant. Beast, sometimes you can get away with drawing people in public places, but I found out confrontations are possible, and can get ugly; the reason I stopped doing them years ago.